Ah, Disney. Who doesn’t have fond memories of staying in during the afternoons to catch the latest episodes of DuckTales or Chip ’n Dale Rescue Rangers? Or going gaga over the character attendants and performers at Walt Disney World Resort (for those who were able to go there anyway)? Who hasn’t bought and collected Disney merch before? Those were the days of more innocent joy that we who have “adulted” can’t really afford now. But perhaps with these Disney Cartoon Cliparts, we can relive the good ol’ days. We have a wide selection in a number of different formats, like, EPS, JPG, and PNG, to name a few. There’s no question that although most of us may have frequented shows from other channels like Shnickelodeon and Martoon Metwork, we also grew up with the Mickey Mouse Club. And what a way to get aboard the feels train, yeah? 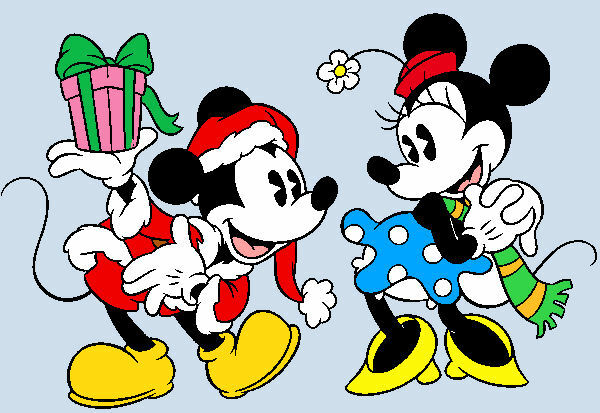 “Disney Holiday Clip Art” features the delightful twosome in their earlier phase. Doesn’t this make you think of that little clip of Mickey in Steamboat Willie? 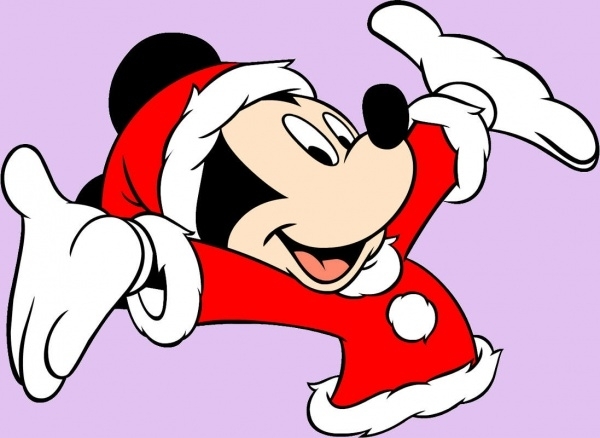 In “Disney Christmas Clip Art,” Mickey is all decked out in Christmas garb and flaunting his post-makeover awesomeness. This clip art could make for a great t-shirt print, a design on a mug, etc. Just slap on a “Merry Christmas!” and you have yourself a couple of presents. Ah, the goddesses of Disney lore. 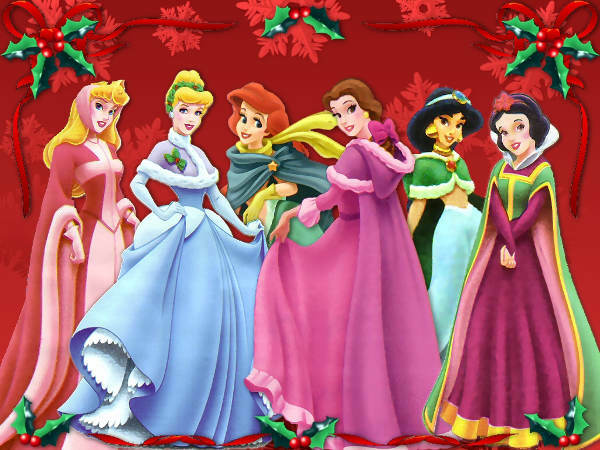 “Disney Princess Clip Art” features Aurora, Cinderella, Ariel, Belle, Jasmine, and Snow White, in full-on ball gowns (as usual) and what I’m assuming to be their winter robes or capes. This’ll make for a delightful Christmas card to your daughter or niece. 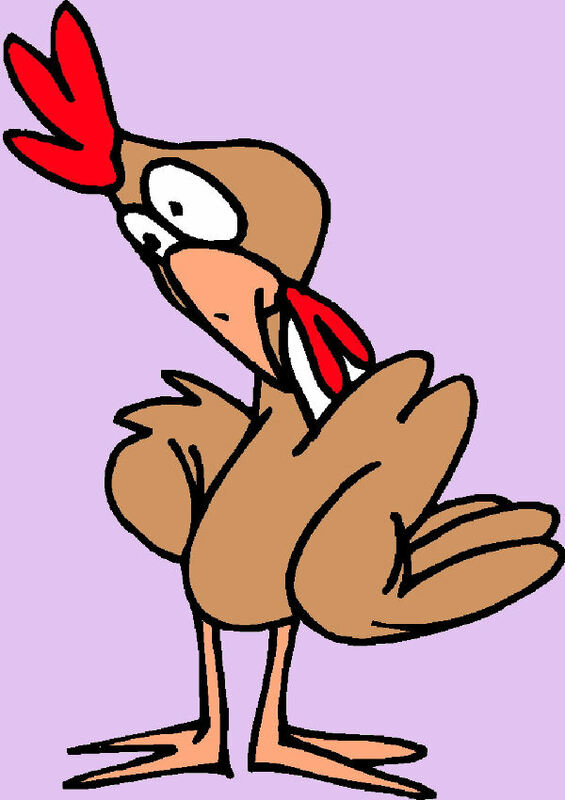 I’m sorry, but I have no clue who the chicken in “Funny Disney Clip Art” is. I’m pretty sure it’s not Hei Hei from Moana though. 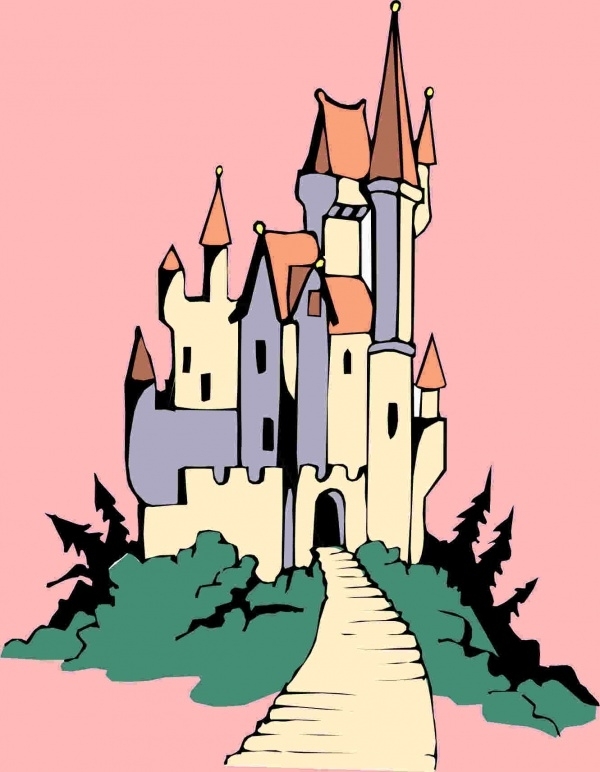 When you see the “Disney Castle Clip Art,” I’m pretty certain you’ll hear the signature Disney tune in your head and picture out the fireworks going off overhead, like they do in the movies. 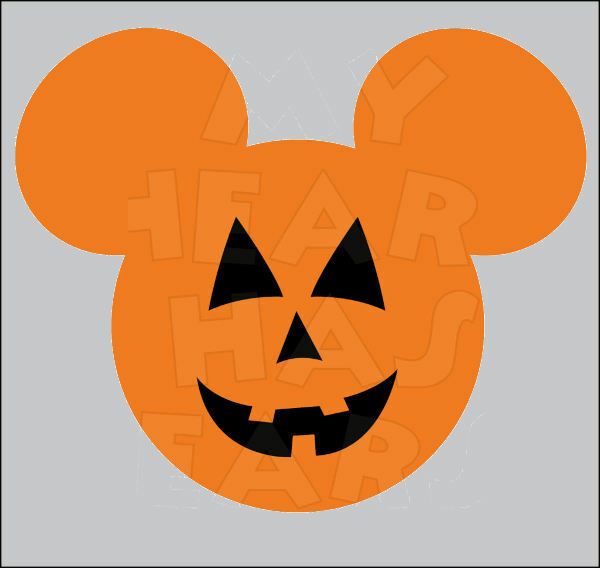 If you wanna be even remotely disturbed by Mickey, “Halloween Disney Clip Art” will be your bet. But who can be creeped out by this adorable, strangely charismatic mouse? 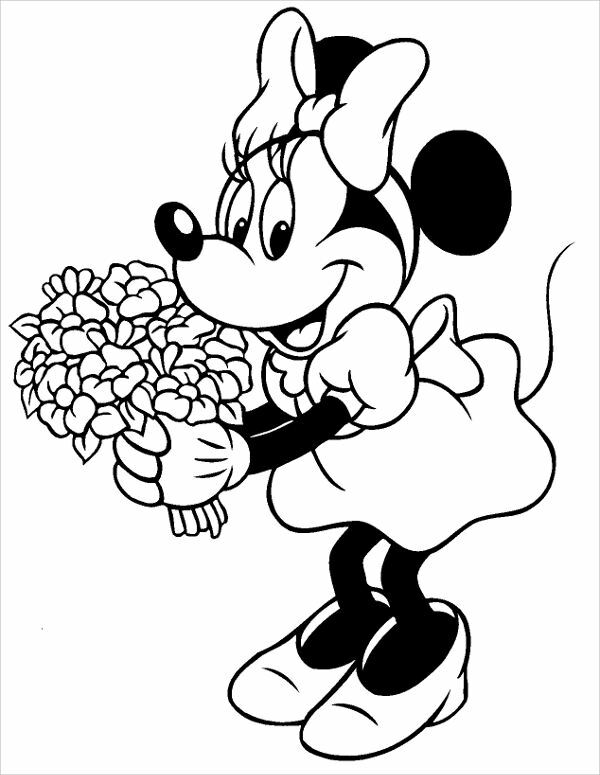 In “Black And White Disney Clip Art” stars Minnie Mouse, Mickey’s other half (what? I like to think they’re married). This clip art could also do well as a coloring page. Slap on a couple of Heart Clip Arts, and you got yourself a Valentine’s-themed one. 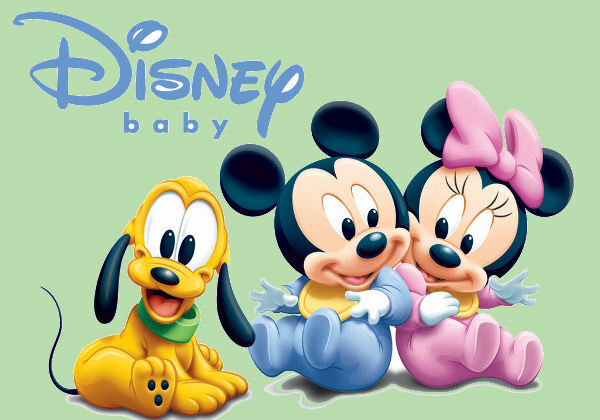 If you’ve ever wondered what Mickey and Minnie’s and Pluto’s minis look like, perhaps “Disney Baby Clip Art” can give you a clearer picture. Now if you wanna stay on board this Disney train of nostalgia for a bit longer, go ahead and download!